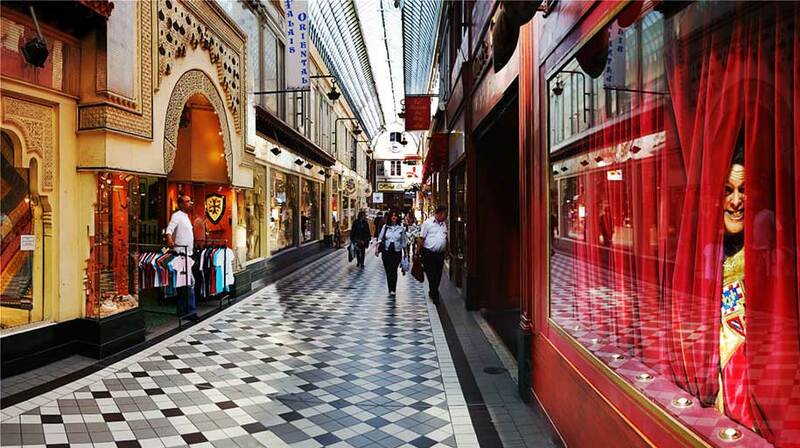 At the end of the 19th century, town planners in Paris created a labyrinth of hidden passages across Paris. 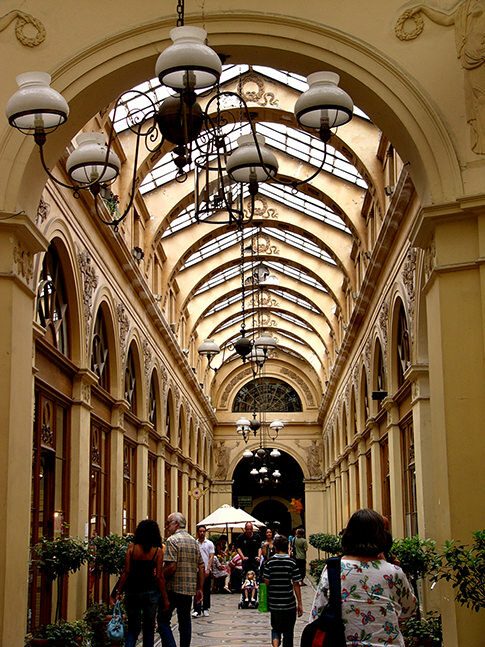 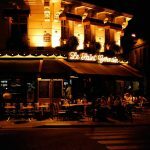 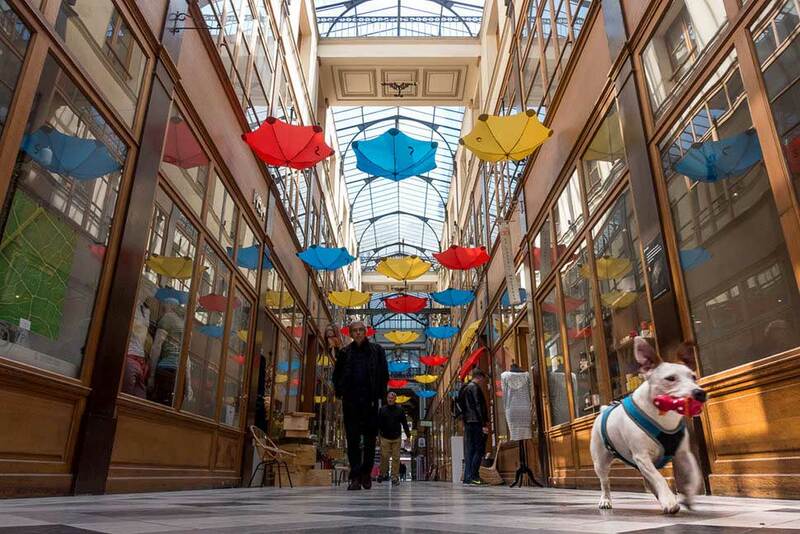 Over the years, many fell into disrepair or were demolished, but if you know where to look, you can still push a doorway and walk into a fabulous belle époque arcade, a glittering art nouveau gallery or an ancient courtyard. 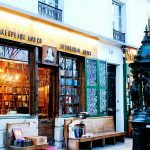 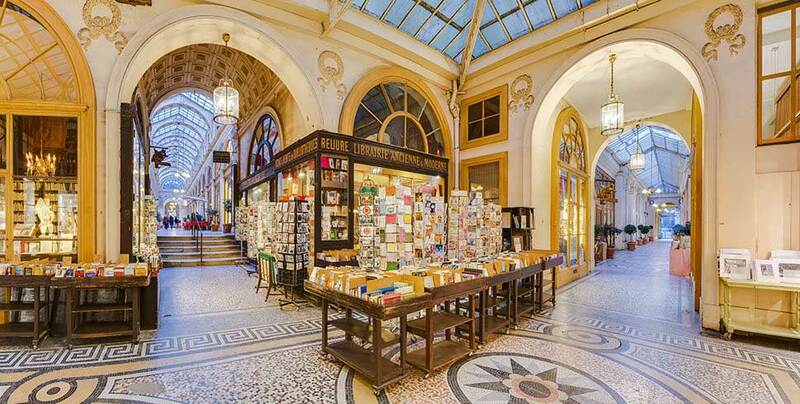 Nowadays these passages are real architectural gems – olde-worlde galleries perfect for hours of delicious browsing. 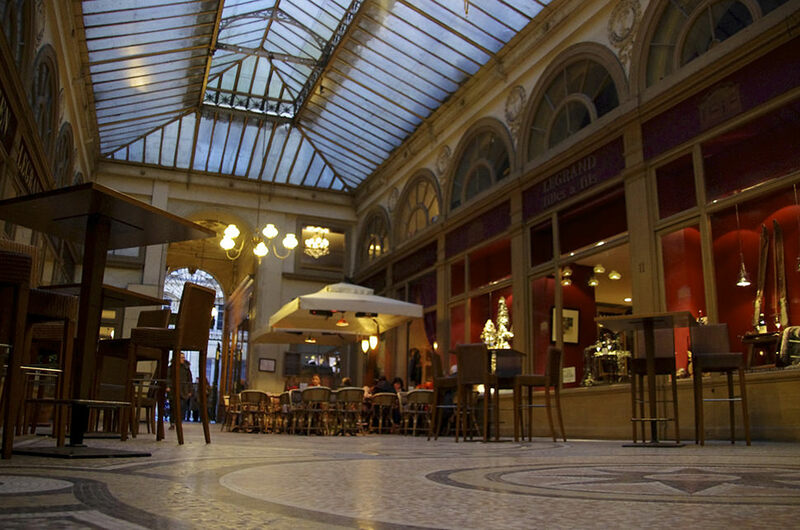 Galerie Vivienne is one of the prettiest, with ochre paintwork and mythology-themed mosaics, and it also has a tearoom. 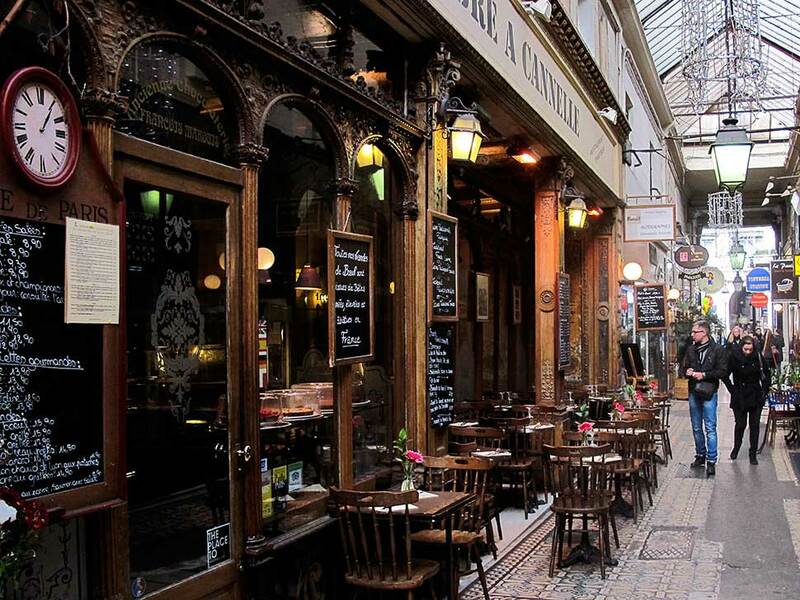 Passage des Panoramas, built in 1800, takes the credit for being the first public area in Paris to be lit by gas in 1817. 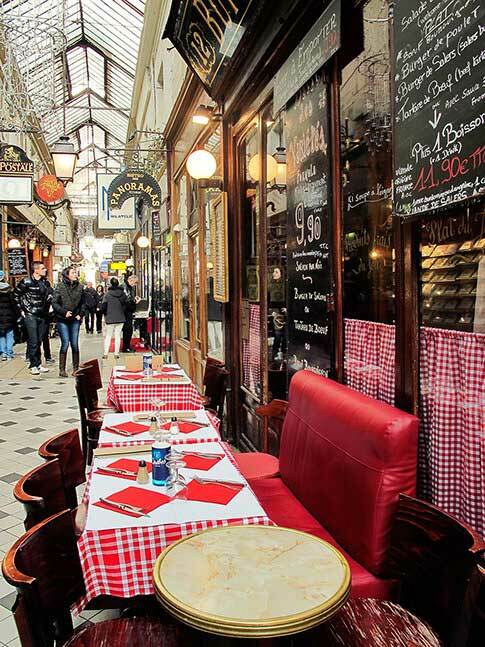 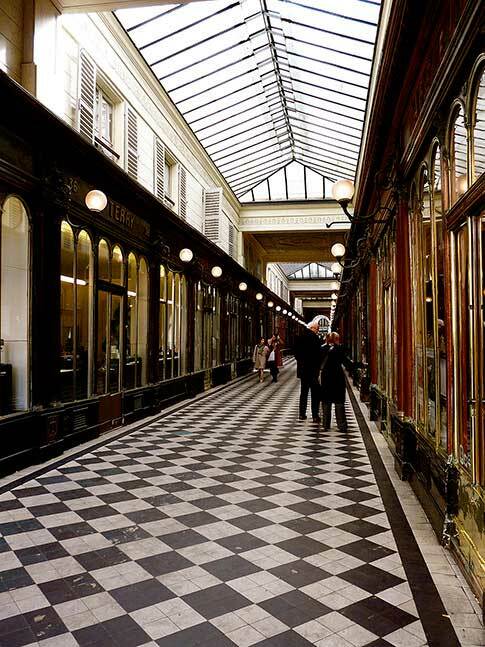 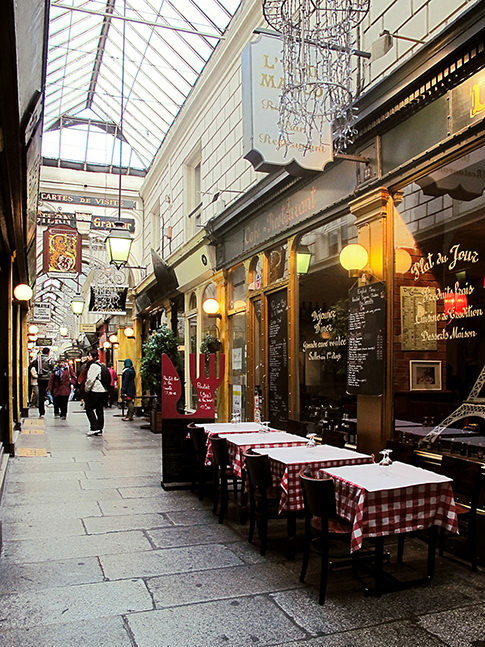 Passage Jouffroy and its continuation, Passage Verdeau, both built around 1847, here we will find the Musée Grévin waxwork museum and dinky boutiques for everything from precious stones, stamps and jewelry to antique cameras and furniture.